A special program designed for women with cancer to improve their self-esteem and physical appearance. 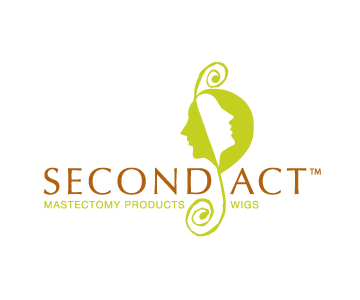 We donate mastectomy bras, prosthesis, and wigs to the participants. Open to all women living with cancer who are uninsured or under-insured (high deductible).